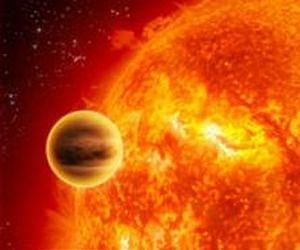 Hot Jupiters are weird and lonely. 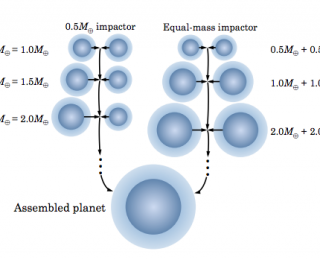 Is gravitational perturbation to blame? 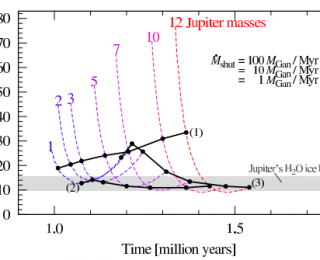 Could the properties of an M-dwarf that might make it inhospitable also give it transformative powers? 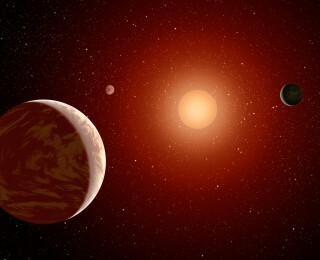 Could the star’s gravity and violence strip away a planet’s thick atmosphere, or envelope, to reveal a habitable core? Super-Earths could form close-in to their stars… but what about their atmospheres? 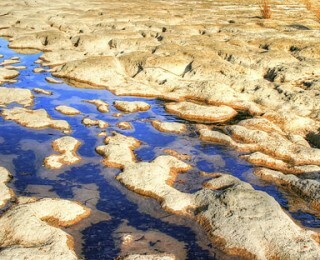 Habitable zone estimations take the climate regulation of the carbon cycle into account. But are we drawing the edges of the habitable zone too wide? Habitable Moons at the Ice Line? Those of us who love astrobiology get really worked up about the lack of Earth-sized exoplanets found at Earth-like distances from their stars. All we want, we who hope for lots of extraterrestrial life, is a bunch of Earth-like planets doing Earth-like things so we can feel better about the odds for lots of Earth-like life in the universe.